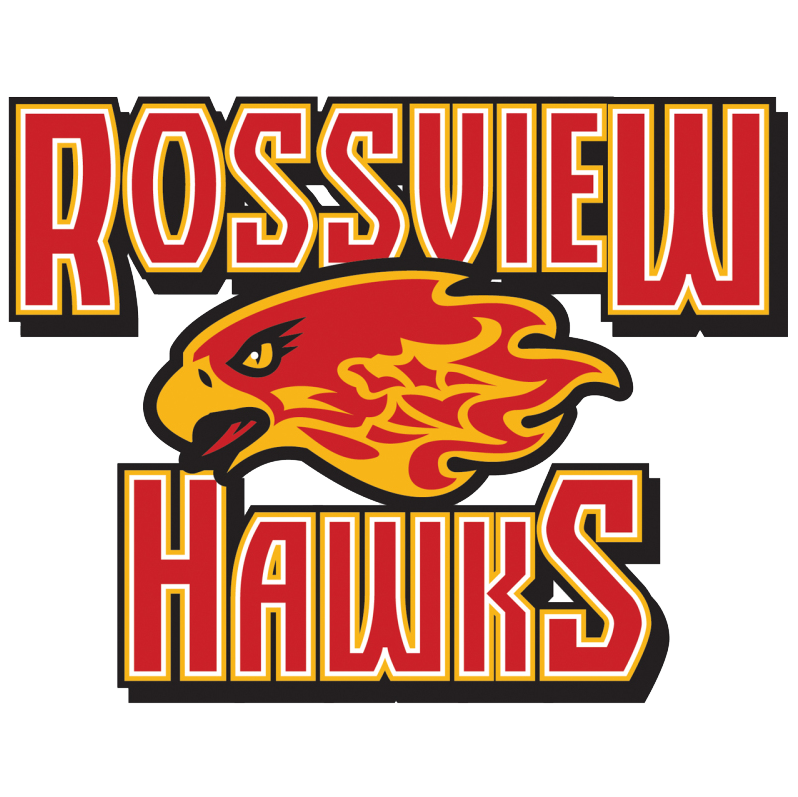 My name is Teresa Galan and this is my third year as Spanish teacher in Rossview high School. I am from the Dominican Republic and it is a pleasure to share my culture and language with my students. I have a BA in Law from Catolica Madre y Maestra University in the Dominican Republic, a BA in Foreign Languages from Austin Peay State University, and I am working in a Master in Art of Teaching in Austin Peay State University. I am looking for an exciting year 2010-2011 Bienvenidos!